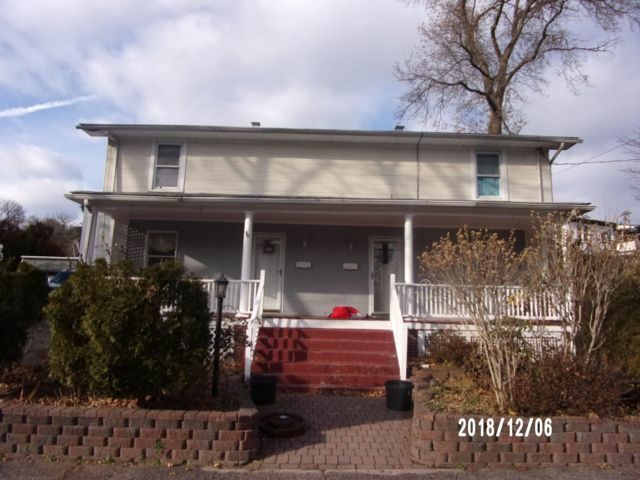 Spacious Duplex with 3 bedrooms, bath and private basement on each side, Left side is vacant and right side rented to a cooperative tenant through 07/01/2020. All separate utilities for each apartment. Easy to show and close to public transportation. This property qualifies for renovation financing and needs some repair including roof.